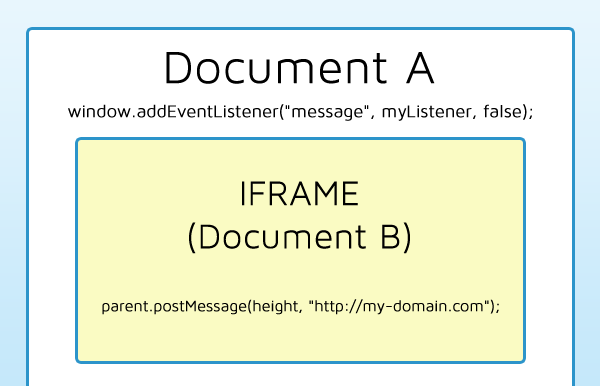 Want to use CouchDB in your PHP projects? 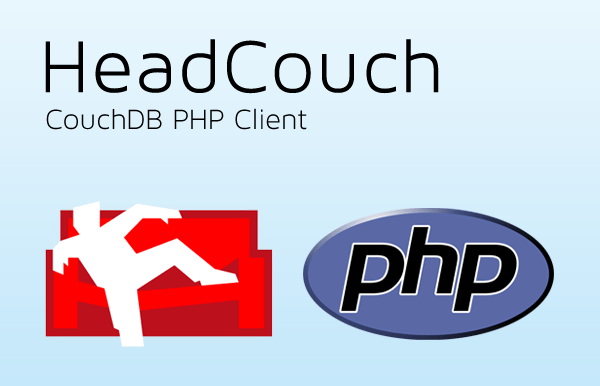 Head Couch is a PHP client library that helps you to unleash the power of CouchDB with strong PHP API. 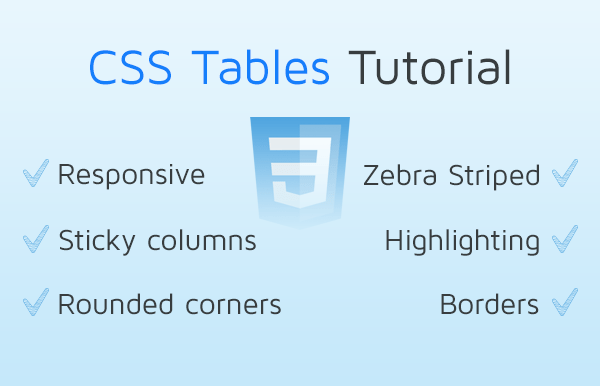 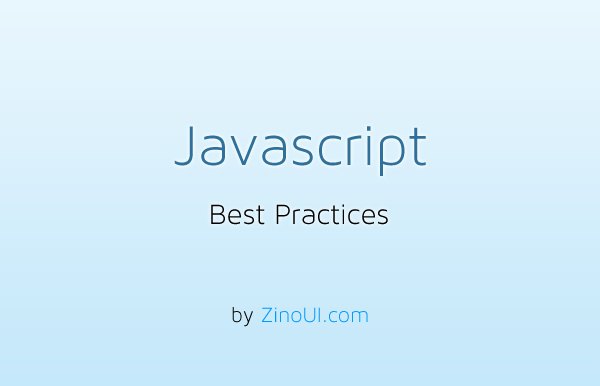 Read our ultimate guide to CSS Tables. 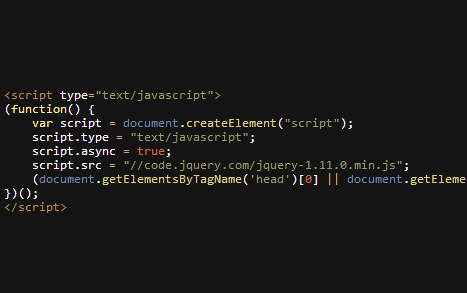 Learn how to build responsive css tables, when to use colgroup, how to highlight table rows and columns.